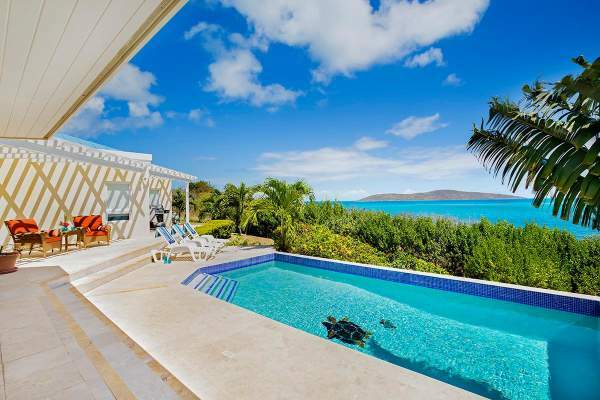 These are the 16 most popular villa rentals in St. Croix, USVI. Narrow your search above. A beautiful home with gorgeous furnishings, ideally suited to a large family. 1, 2, 3 & 4 BR rates available. 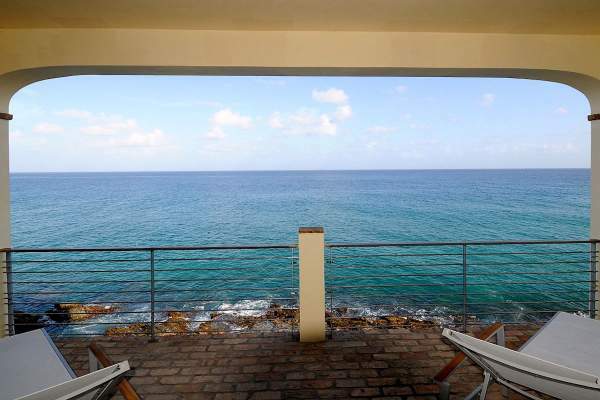 Amazing views within walking distance of three beaches. 1 & 2 BR rates available. This villa is family friendly and offers amazing views of the Salt River National Park as well as the sea. 2 & 3 BR rates available. Near the Reef golf course on the East End, Teague Bay, and across from Buck Island, Amonoka Villa provides every luxury. 1, 2 & 3 BR rates available. 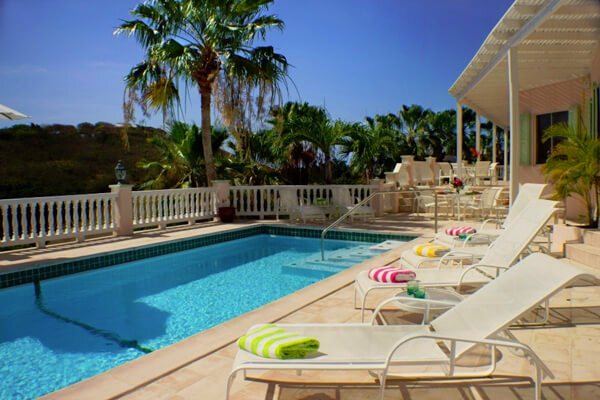 Caribbean Pearl Villa is ideally located to take advantage of the numerous activities available on St. Croix. 1 & 2 BR rates available. Named for an English Lord and Lady, Brimstage Estate is on par with its royal background. 1 & 2 BR rates available. Funny name, you say? Don't worry. After one night here, Bambooshay will become your new favorite word. 1 & 2 BR rates available. Inside Dragonfly Villa are paintings by a local artist as well as office space if you need to stay in touch with business. 1, 2, 3, 4 & 5 BR rates available. Architecturally beautiful with artistic comfort, Carlisle House is a great option for families who enjoy a wide range of cultural exchanges. 1, 2 & 3 BR rates available. This villa has something for everyone with a baby grand piano, a golf course, and an exquisite art collection. 1, 2 & 3 BR rates available. 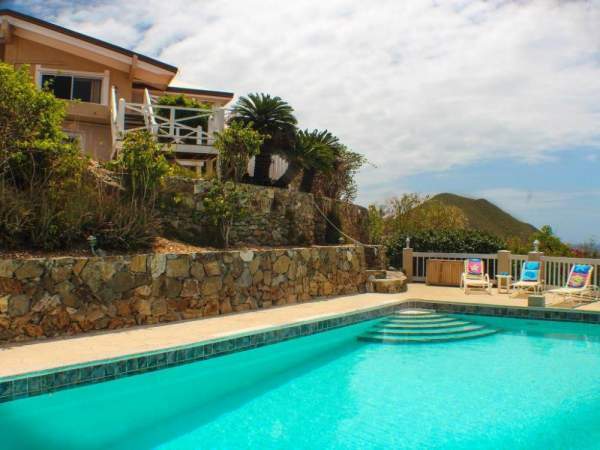 Looking to rent a villa in St. Croix, USVI? 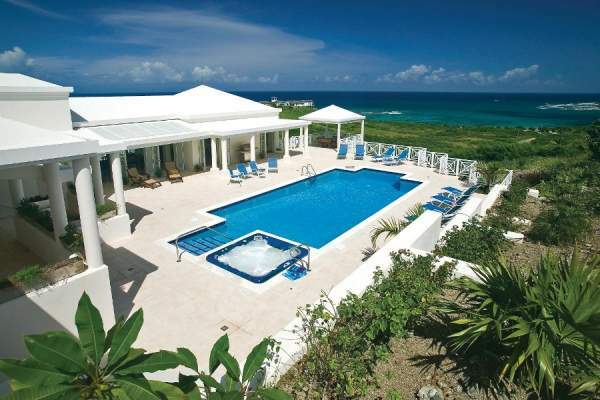 Find your perfect St. Croix villa here. 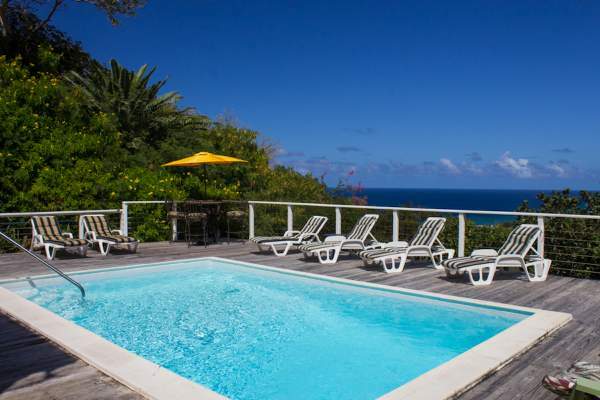 Below is a complete listing of available villas for rent on the island, including details about villa size, location, layout, and price. 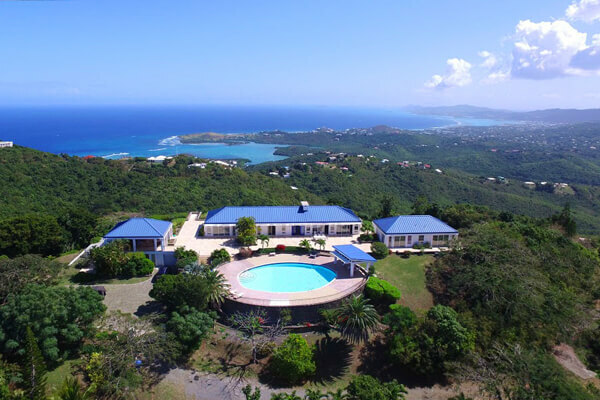 If you’re planning an unforgettable Caribbean vacation, then look no further than this page for the perfect St. Croix rental. Take the Solitude House, for example. 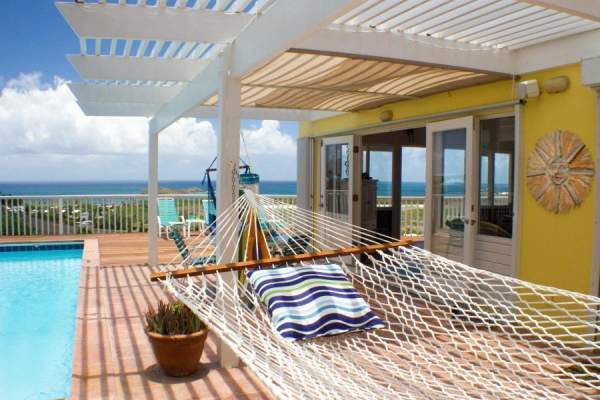 This large private home is ideal for families and is only steps from the beach. Couples might enjoy Ventana de la Roca, which is secluded and offers great views. 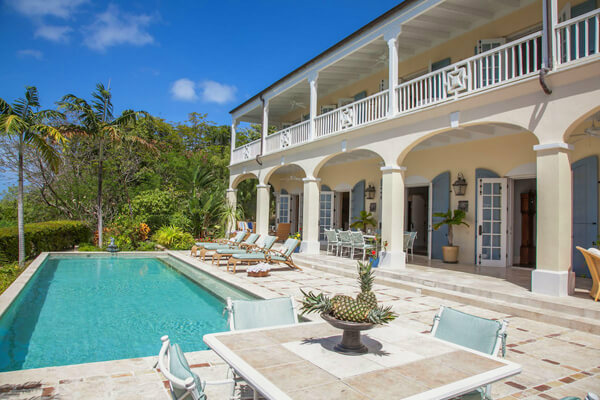 Whether you’re traveling with your partner, family, or a group of friends, St. Croix has a villa perfectly suited for you. 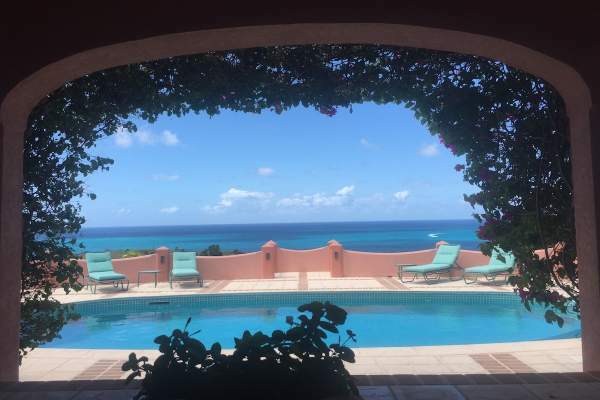 What's special about St. Croix, USVI? As the largest of the U.S. Virgin Islands, St. Croix has 82 square miles of everything from tropical forests to mountains to white sand beaches. Along with its varied topography, St. Croix also offers up a variety of sights, activities, and attractions for its visitors. Whether you like outdoor adventures, shopping, fine dining, or just relaxing on a beach, you’ll be right at home in this Caribbean paradise. For the outdoor enthusiasts, St. Croix is world famous for its scuba diving and snorkeling. The water is warm and clear, giving you an exciting glimpse of colorful sea creatures. One stop to make is at Buck Island, which can be easily reached by boat and is the only underwater National Park in the U.S. Hiking, golfing, body surfing, exploring tide pools, or just strolling the beach are other activities that will give you an up-close look at the island and its natural beauty. 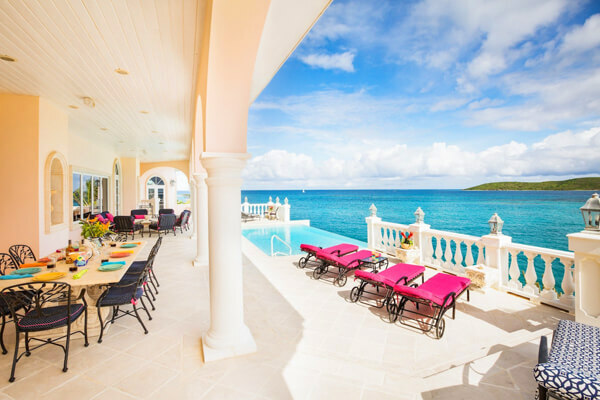 Compared to the other Virgin Islands, St. Croix is also unique in that tourism isn’t its main source of revenue, which means there’s a whole different vibe here. You won’t find a lot of the tourist traps or hotspots like you would on St. Thomas, but you will find funky island shops, great restaurants featuring Caribbean cuisine, and tons of local history. 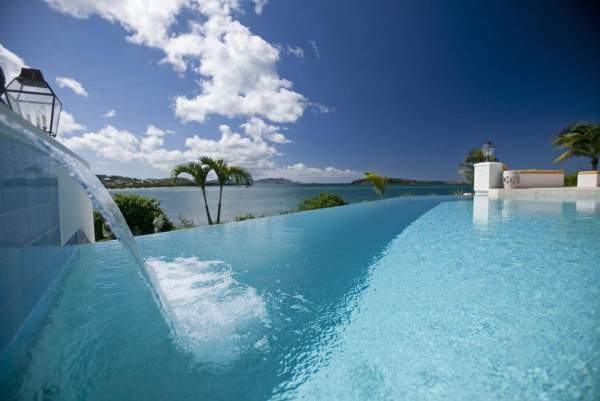 You’ll also find great private villas to stay as your choice of accommodation. In colonial times, sugar plantations were huge and there are numerous plantations, historic homes, and museums open for tours that detail the island’s unique history. The rum distillery is another must-see, with its fascinating tour and rum samples afterward. St. Croix is also the only place in the Caribbean where you can not only watch the famous beer-drinking pigs guzzle a cold one, you can even give them a drink yourself! 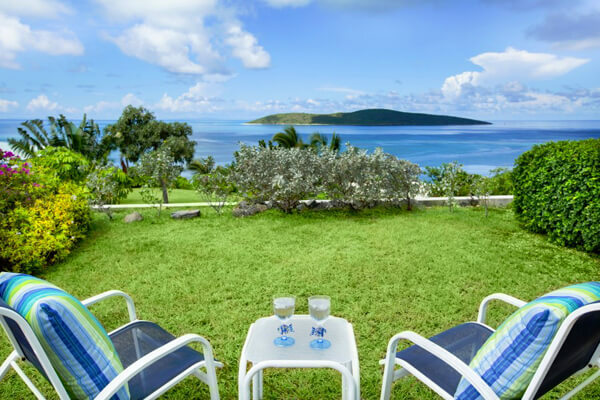 Because St. Croix is less developed, you won’t find an overabundance of hotel or resort chains on the island, which is nice for people looking for a peaceful and serene beach vacation. 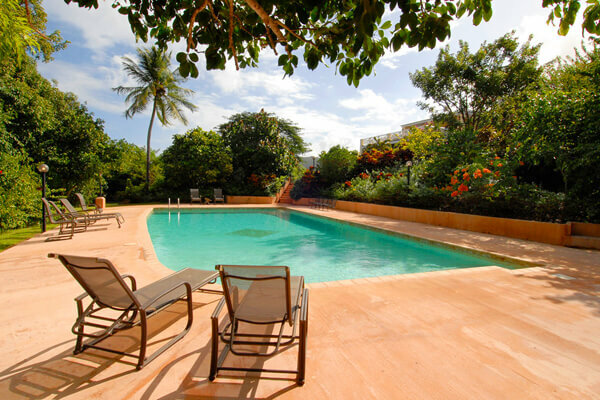 There are plenty of fine places to stay, though, and you have your choice of opting for a hotel or renting one of the private villas on the island. Whatever you choose, you’ll have a comfortable place to call home while you enjoy all that the island has to offer.